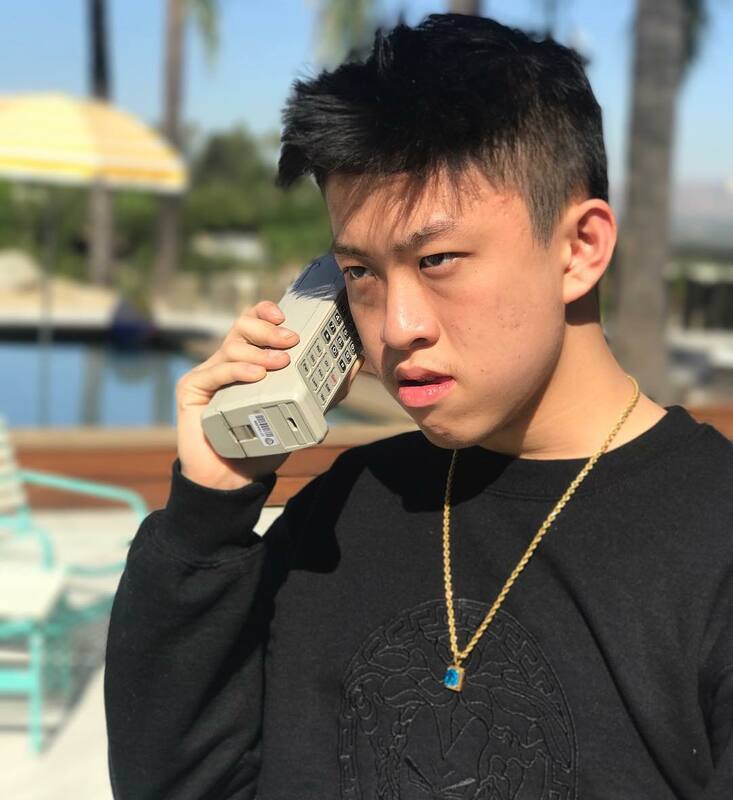 Rich Chigga first emerged onto the scene with his breakout single “Dat Stick,” many were confused as to what they were witnessing. Sporting a fanny pack and a pink polo, Rich delivered baritone bars with a unique swagger, and won the hearts of many pivotal hip-hop artists. The legendary Ghostface Killah was feeling the song so much he decided to jump on a remix. Since then, Rich Chigga has been slowly establishing himself as a legitimate up and comer, delivering sparing singles in anticipation for an inevitable mixtape. And at only eighteen.